Currently, NSW Land Registry Services (LRS) is reporting against the same service levels the former Land and Property Information used in the past for its performance monitoring. Until 30 June 2019, LRS has the benefit of a lower benchmark for some service levels. Where LRS met only the lower benchmark, we have indicated this below. Protiviti have performed procedures to assess the Key Performance Indicators, as reported by Australian Registry Investments, have been calculated in accordance with the Concession Deed. 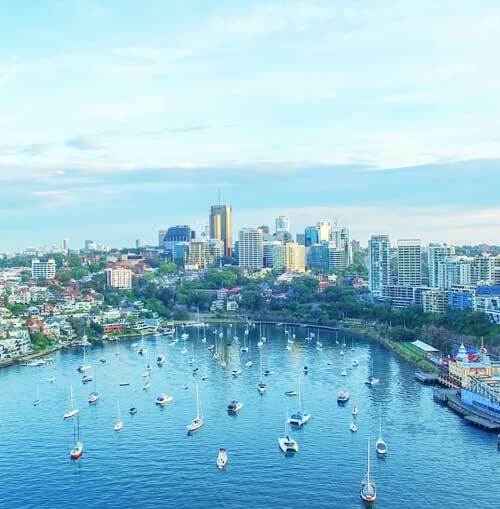 The procedures performed by Protiviti were agreed to by the Office of the Registrar General and were based on information made available by NSW Land Registry Services.